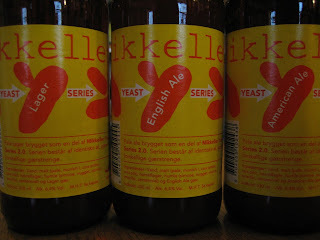 "There are six very different beers in this particular series. They are all made with the same malt, same hops, and the same mash time and temperature. The only difference between the six beers is the yeast they are fermented with. And then of course the fermentation temperature." Lager, English Ale, American Ale, Saison, Brettanomyces Lambicus and Bruxellensis. 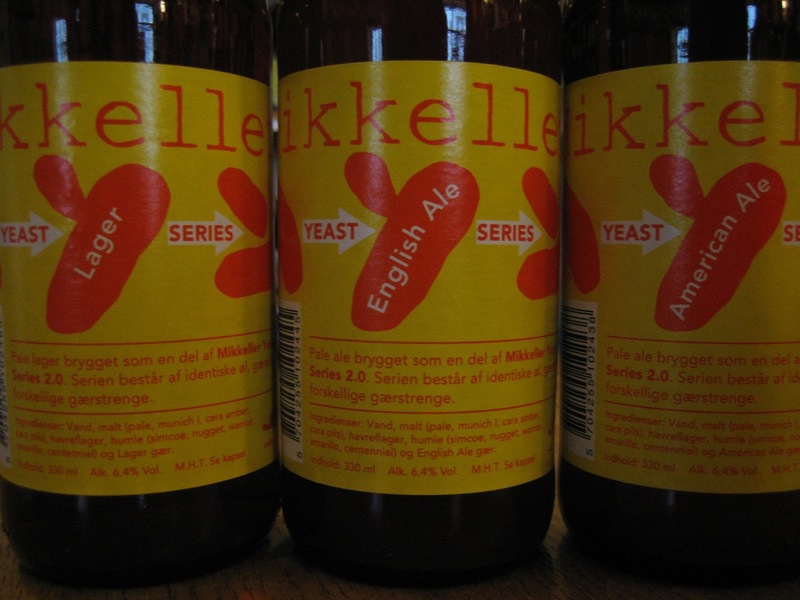 Then we´ll compare those with some real Yeast Classic Beers - the Originals.